Auto Repair l Cueter Chrysler l Ypsilanti MI " "
Cueter Chrysler Jeep Dodge Ram is your Ypsilanti Body Shop Center. We work on all Makes and Models no matter the year or if you are a current customer with us. Bring your vehicle to a professional body shop with professionally trained and certified technicians. We provide Ypsilanti, Michigan with the leading auto technology to ensure your vehicle gets fixed correctly the first time you bring it in. 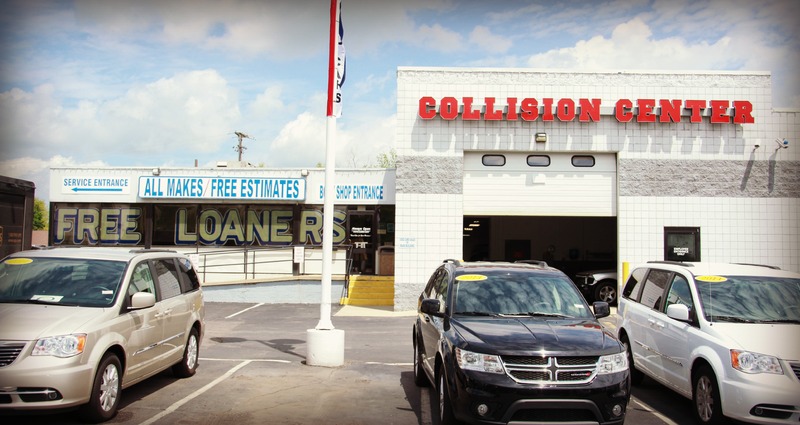 We pride ourselves on our auto body technicians as they are experts in price estimation, material finishing and trained to give you a detailed customer service during the process. We make sure that all vehicles are complete to industry and manufacturer standards. We also make sure that our pricing is transparent and you understand exactly what your vehicle needs to ensure you are 100% satisfied with your auto body service at Cueter Chrysler Jeep Dodge Ram of Ypsilant, MI. 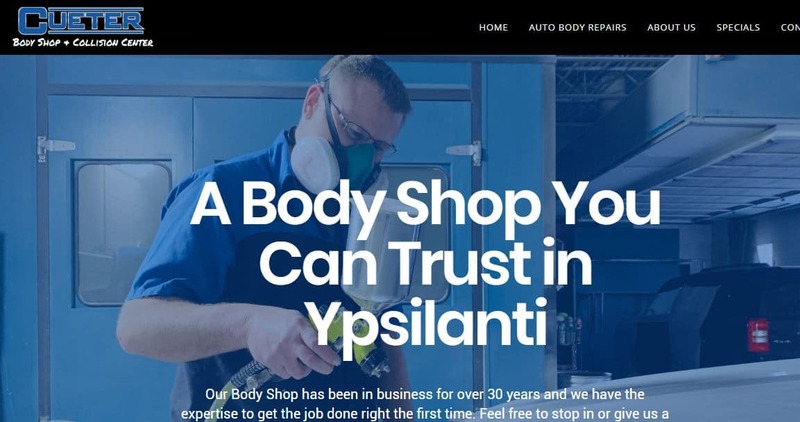 Thank you for choosing us as your Ypsilanti Auto Body Service Center.